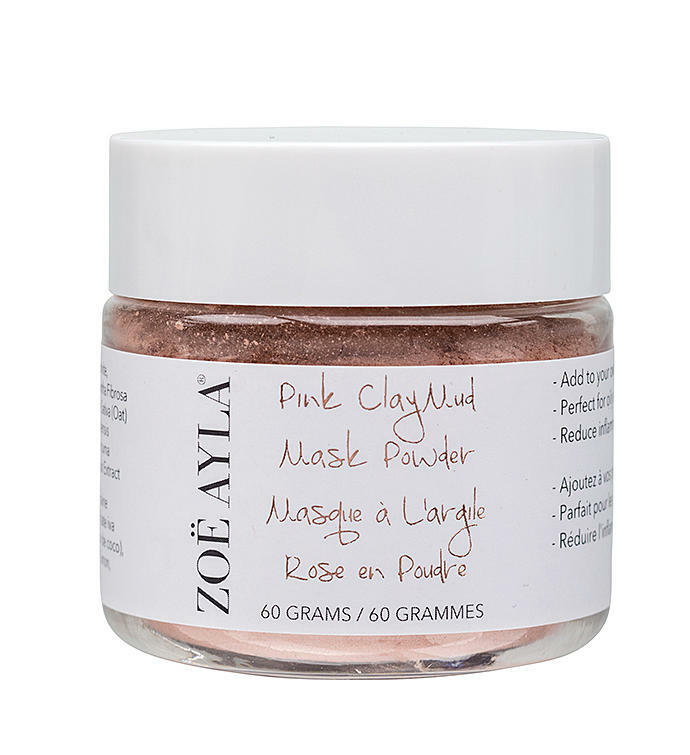 Meet Zoe Ayla's new Pink Clay Mask Powder. Pink clay is perfect for oily or combination. It helps to reduce irritation and inflammation caused by acne, and balances skin to promote some seriously healthy cell renewal. Simply mix our powder with purified water, or add to your own face mask recipe, and you're on you're way to supple, younger looking skin. 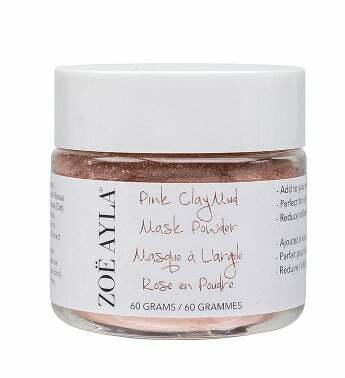 Pink clay is perfect for oily or combination. It helps to reduce irritation and inflammation caused by acne, and balances skin to promote some seriously healthy cell renewal.